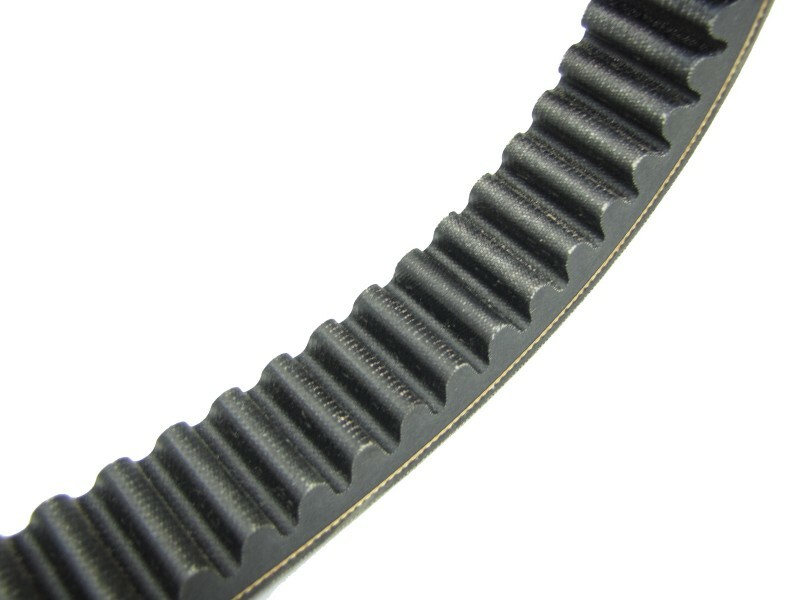 Standard duty OEM Argo drive belt. The standard duty belt is good for a normal recreational Argo use and on average lasts 100 - 120 hours. Always carry a spare under your seat as walking home is never fun when your miles in the middle of nowhere. 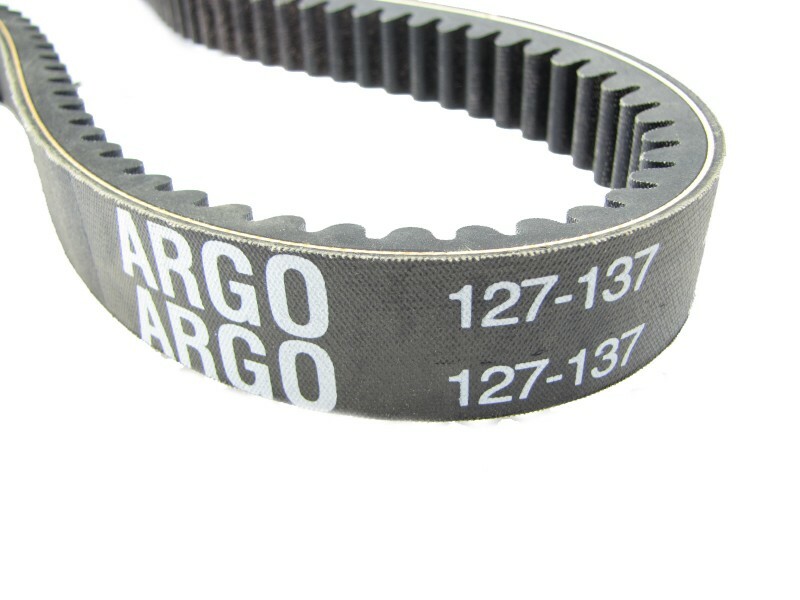 It has come to our attention that there are select dealers shipping inferior non-Argo drive belts as this part number. 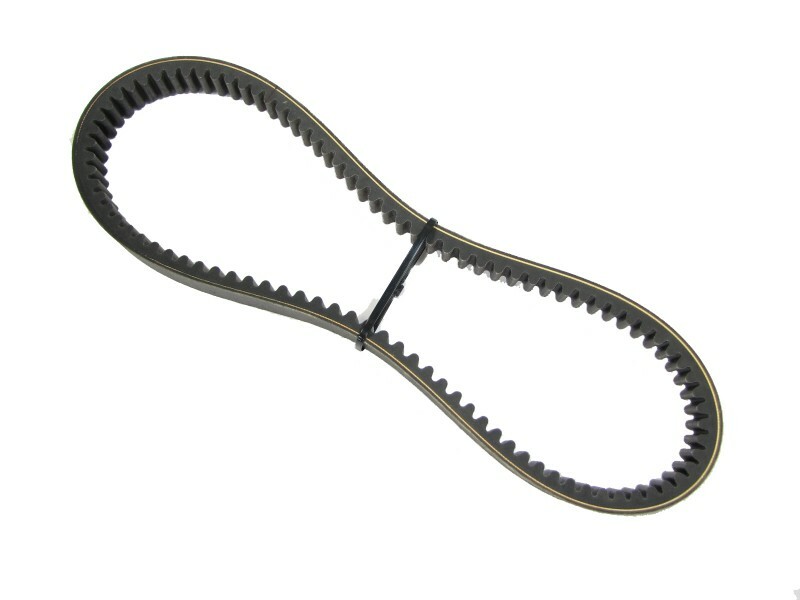 This belt is designed for Argo and has a much longer life than the aftermarket belts being offered for a few dollars less but are not lasting near as long as the stock Argo drive belt. If the belts don't have Argo and the part number stamped on the belt it is not an Argo OEM belt. Buyer beware.